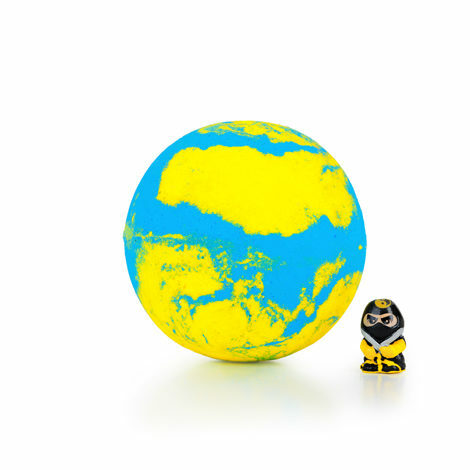 Had a bad day? 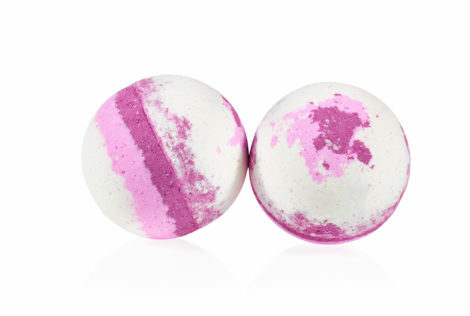 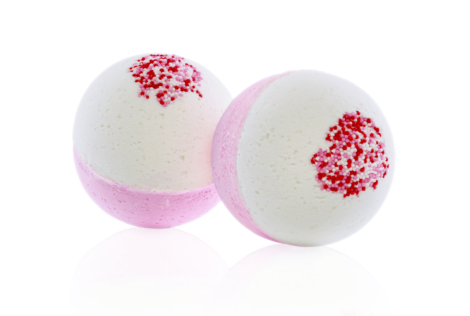 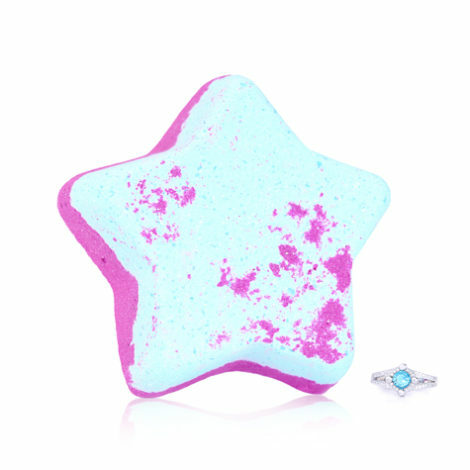 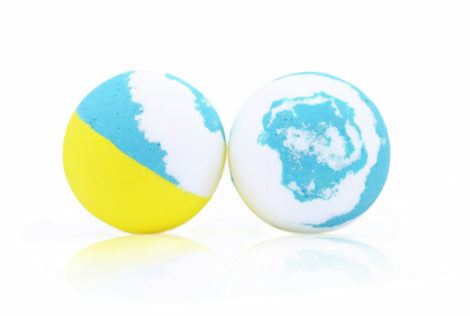 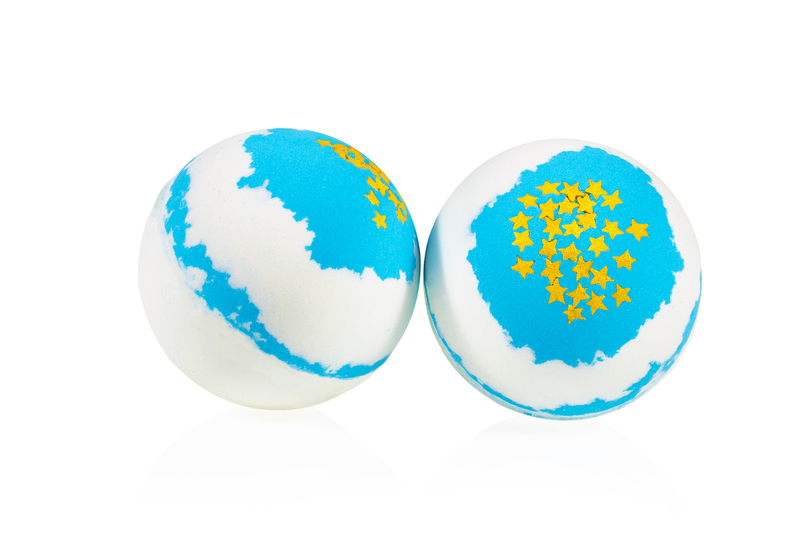 Enjoy the most relaxing and colourful experience with a mix of uplifting humbug mint and glittery golden stars. 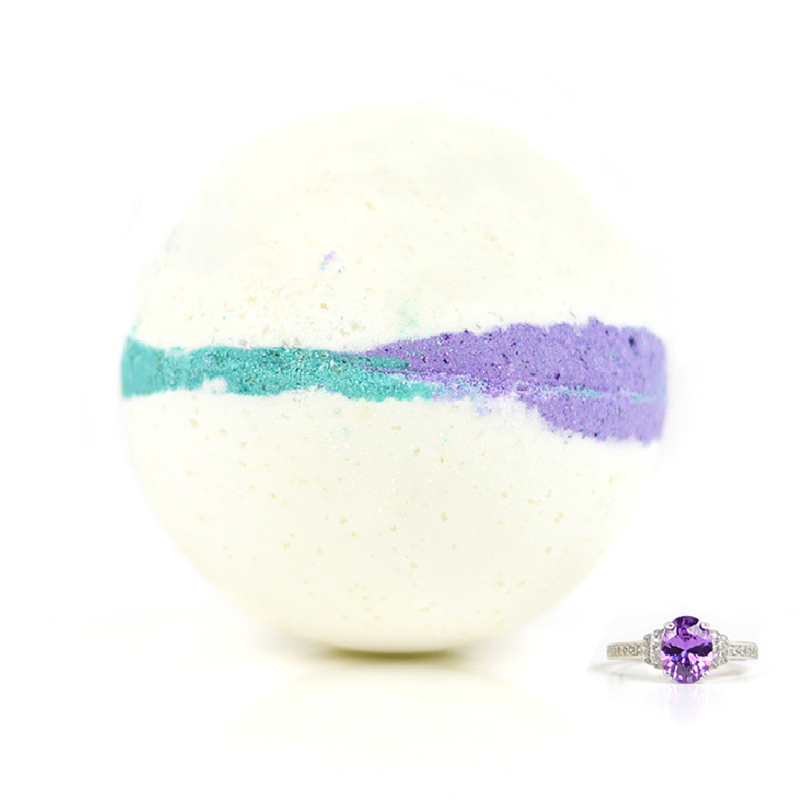 Awesome swirls of bright colours will transform your bath into a magical experience.